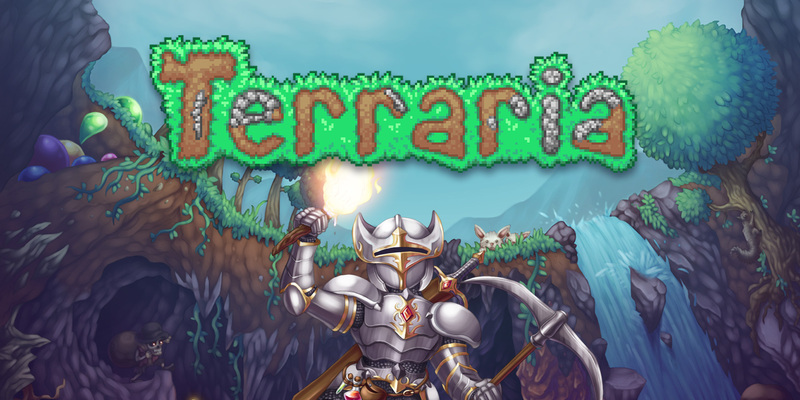 It’s been a long wait for the Switch version of Terraria. Even though it was one of the first games confirmed for the system, it still has yet to be released. The good news is that things are finally starting to wrap up. As detailed in an official update from the developer, an initial Nintendo submission process has been complete. Bugs are currently being ironed out, and thankfully, there aren’t too many of them. The only tasks left to complete are “the final polish” and “QA checks”. GameSpot has provided a fresh look at the action-RPG Indivisible with 10 minutes of footage. Check out the gameplay below. Bloodstained: Ritual of the Night has received new b-roll gameplay straight from 505 Games and ArtPlay. Check out the footage below for a look at The Tower of the Twin Dragons. 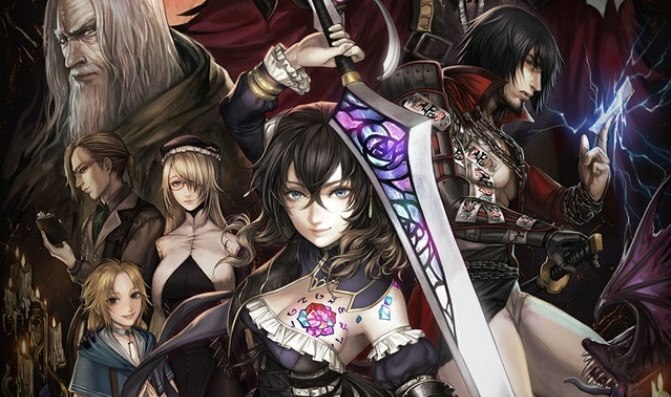 Bloodstained: Ritual of the Night was finally playable on Switch at PAX East. Unfortunately, impressions haven’t been entirely positive – largely due to performance. USgamer says Bloodstained felt “choppy and unpolished” on Switch. The site also highlighted “terrible input lag, slowdown, and an inconsistent frame rate”. You can see some footage here. 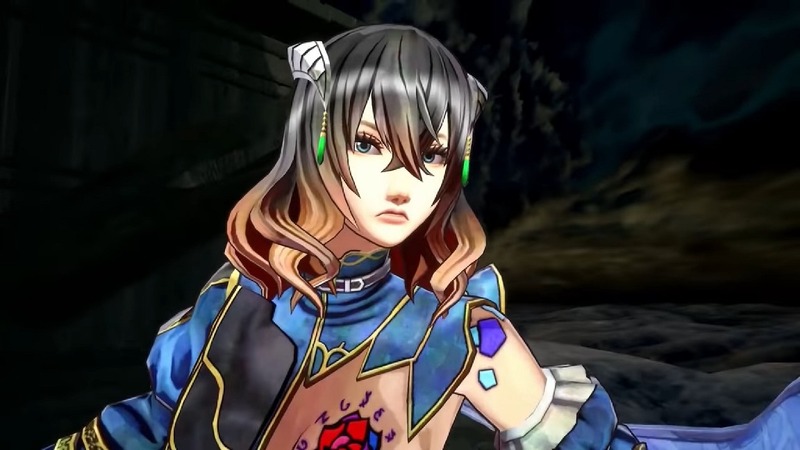 GameXplain has shared some off-screen footage of Bloodstained: Ritual of the Night from its PAX East 2019 demo. View the gameplay below. The free-to-play puzzle-strategy-RPG mashup is out today on the Switch eShop. Take a look at some footage in the video below. 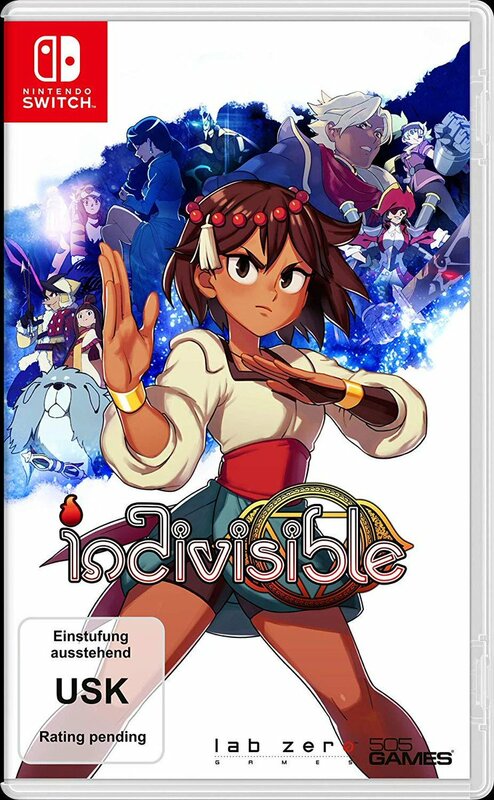 Retailers have started to update their listings with the boxart for Indivisible, an upcoming action-RPG for Switch. Check it out above. 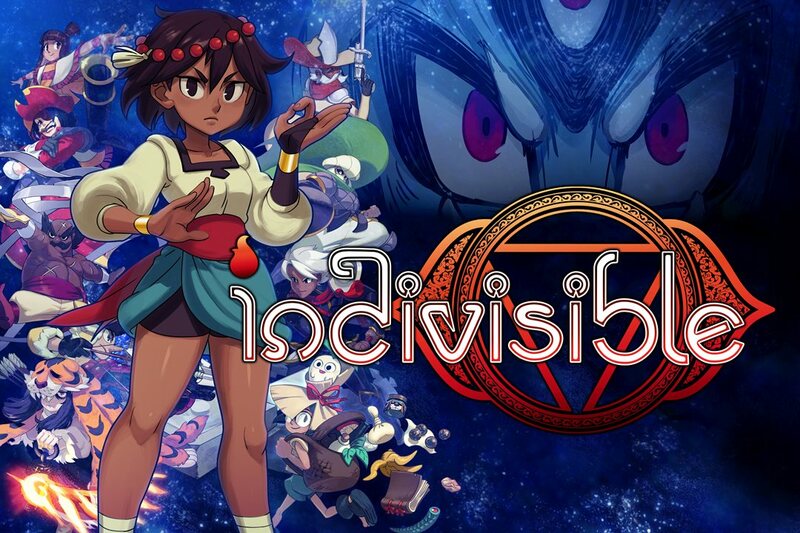 Indivisible is slated for release on Switch later this year. 505 Games will publish Gems of War on the Switch eShop, the company has announced. 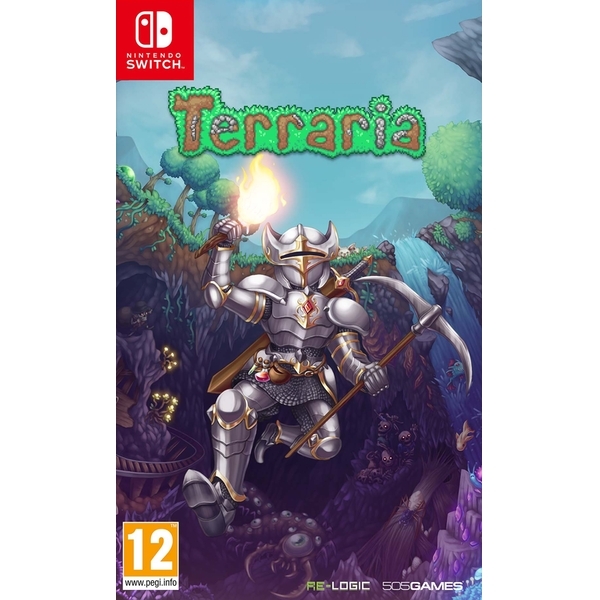 No release date has been specified, but the European store indicates that it could be out as early as next Tuesday. 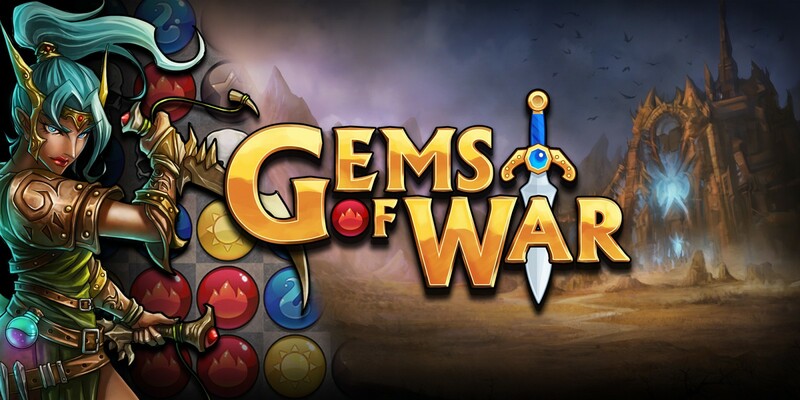 Gems of War is a free-to-play puzzle-RPG. We have some additional details and a trailer below.